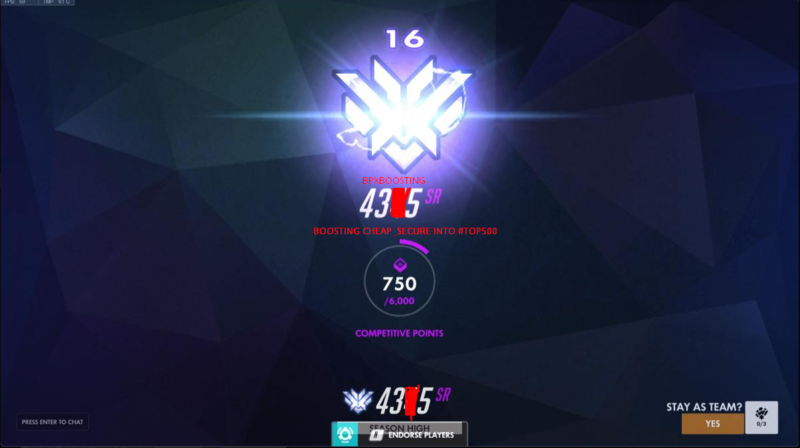 [Boosting] BPX Boosting FREE STREAM FREE DUOQ UNDER DIA LOWEST PRICES!! Thread: BPX Boosting FREE STREAM FREE DUOQ UNDER DIA LOWEST PRICES!! Searching for new Boosters to join the team dm for details also prices will be updated soon to reflect the current season stay tuned! 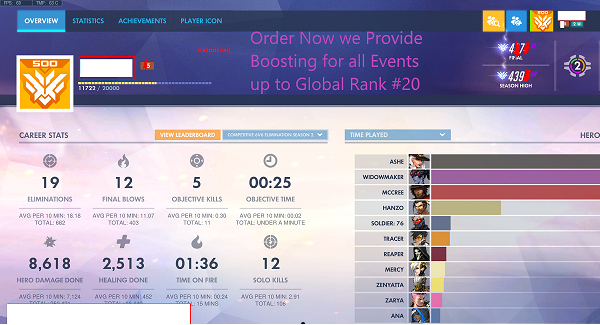 Good boosting service! super fast delivery and no complications with the account security! If you missed the chance to grab a t500spot along with the rewards just Dm us and we can negotiate a Price for this beauty ! Edit only this acc left all other top 6v6 accs have either been boosted and the customer paid successfully or have been sold. Last edited by opdawut; 3 Days Ago at 08:17 PM. Reason: Only 1 acc Left. [Selling] Neko Boosting free for vouches/likes. [Trading] 2.1 - 2.5 boost - free honorbuddy lifetime key! And/or cs:go items! [Buying] 2.1 - 2.5 boost - free honorbuddy lifetime key! And/or cs:go items!